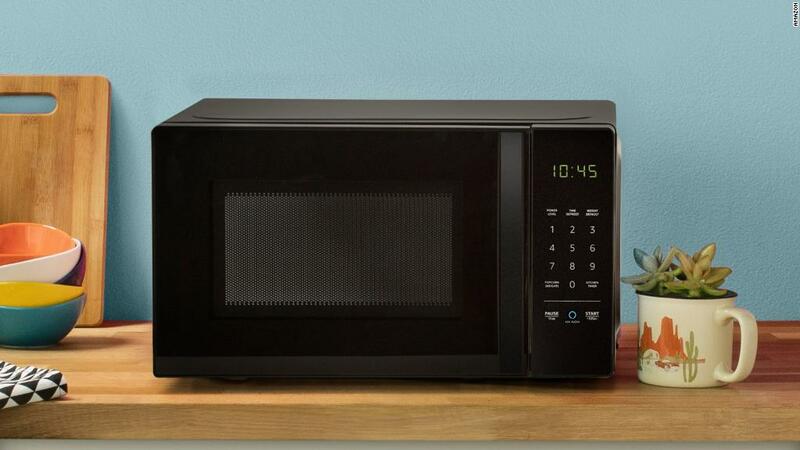 Amazon won't make massive amounts of money off of its new $60 Alexa-controlled microwave. Or the Alexa controlled wall clock that only sets timers. In fact, making a profit from its growing selection of Alexa and Echo devices may be beside the point.